FREE delivery to United Kingdom in 9 - 11 weeks. 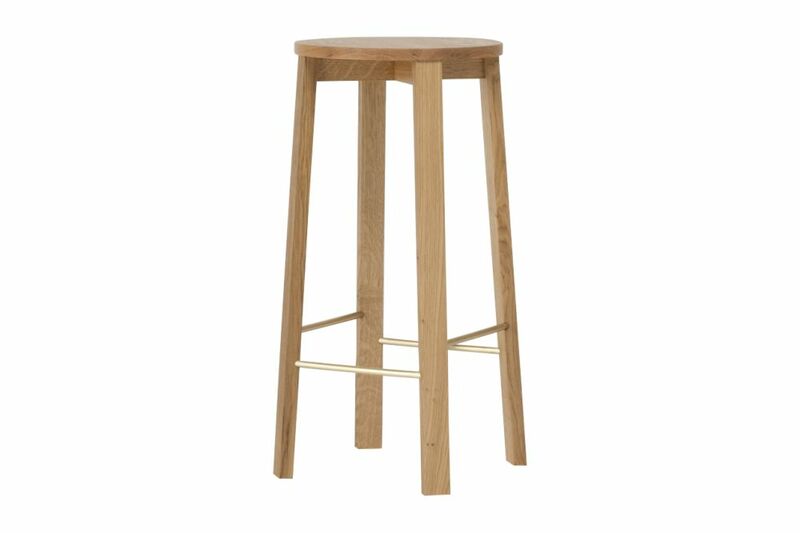 The design of this stool stems from our study of traditional English kitchen table design and 20th Century modernism. The strong, architectural form of the new collection combines cleated end tops, Rietveld-inspired leg frames.